$50 Off Repairs Up To $400 or $100 Off Repairs Over $400. Not applicable for Service Fee or Drain Cleaning. Not valid with any other offer. With Valpak® coupon only. Coupon void if altered. Expires 05/02/2019. Must have accessible clean-outs. Not valid with any other coupon. Coupon void if altered. Expires 05/02/2019. At Benjamin Franklin Plumbing located in Arlington, Texas, INDEPENDENTLY OWNED & OPERATED, we promise prompt and professional service to all of our customers! Our technicians are proud to be courteous and professional, and will always treat your property and family with respect. We have thousands of satisfies customers and we hope you elect to make us you chosen provider. From a broken drain, wet basement or simply clogged toilet, we're looking forward to hearing from you. Contact us today for your FREE plumbing estimate! We are family owned and operated; serving the entire Ft. Worth, Arlington area for all your plumbing needs! 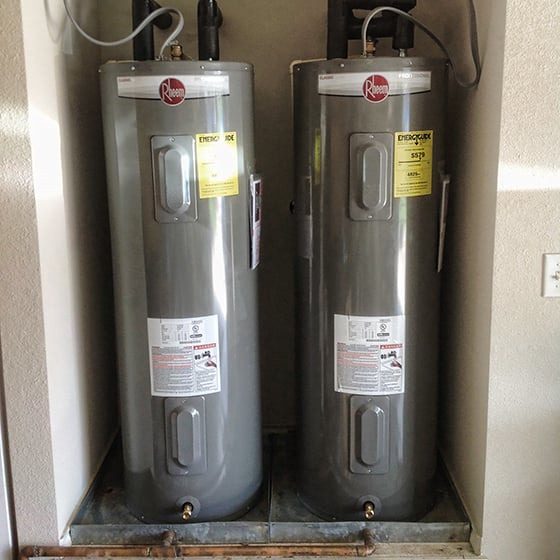 We offer all types of plumbing services, repairs, drain cleaning, plumbing, video inspection locating, and tankless water heaters to many satisfied customers. We look forward to solving all your plumbing repair, installation and service needs!. Best Plumber *Living, Best of Home Advisor *2015 Winner, Best Plumber 2015 *Star Telegram-Arlington Citizen Journal, Member of BBB, A+ Rating-Accredited Business, A+ Credit Rating.